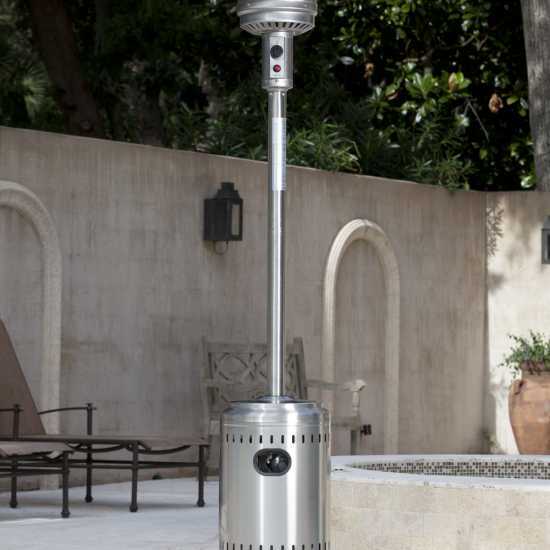 Give your evenings the added warmth and sophisticated styling of this Paramount stainless steel patio heater. 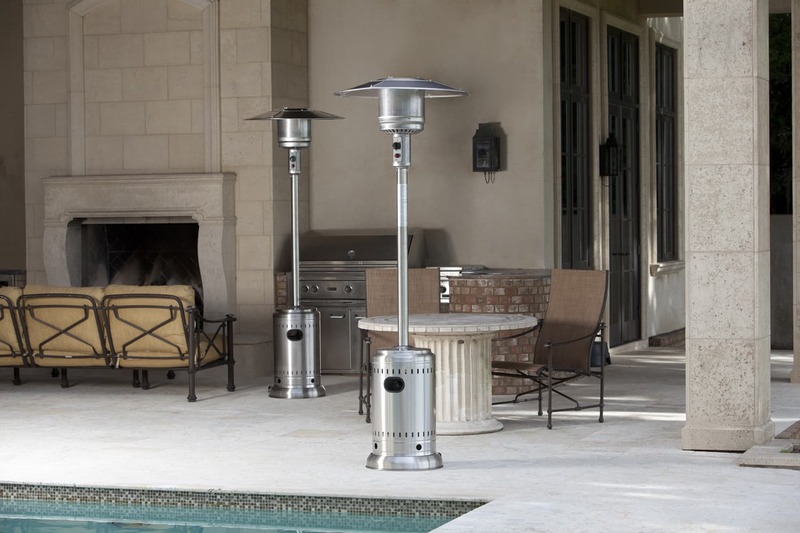 Emitting up to 46,000 BTUs, this heater is sure to comfortably heat your outdoor space and make any time of the year enjoyable. 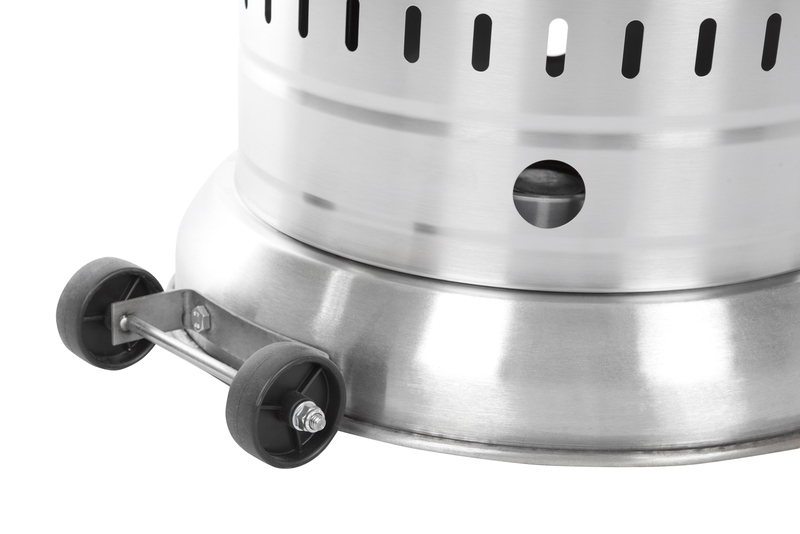 This unit includes wheels, which allow for easy mobility. 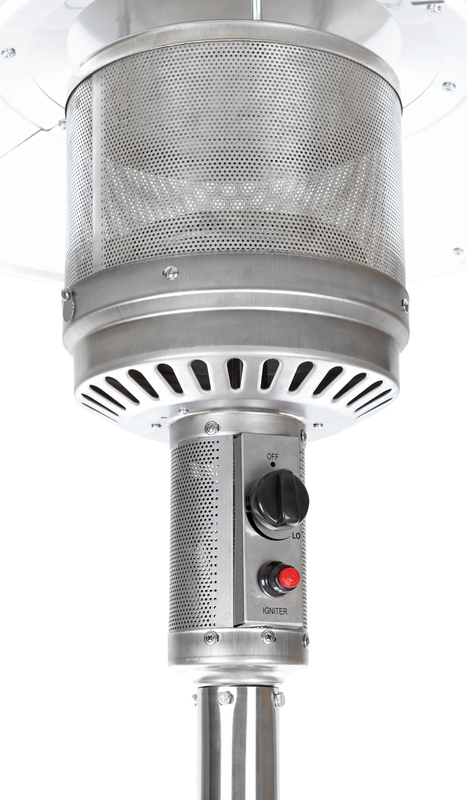 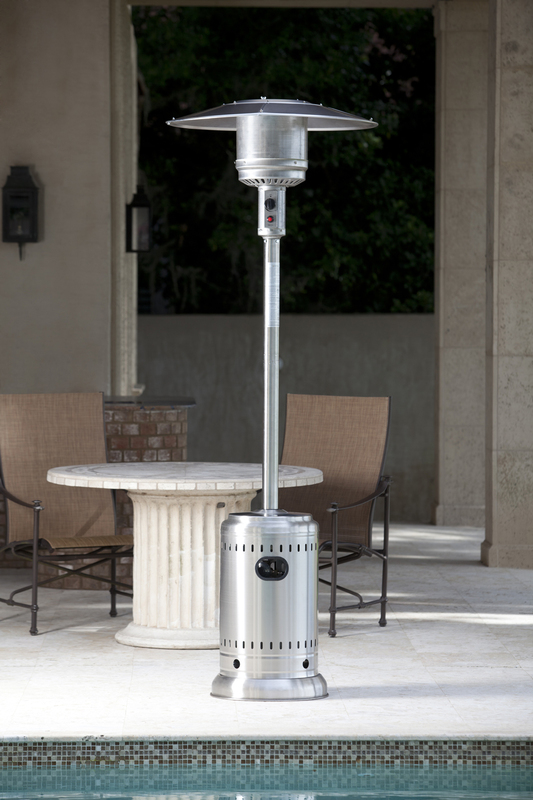 Simple to set up, this patio heater is powered by a standard 20 lb. 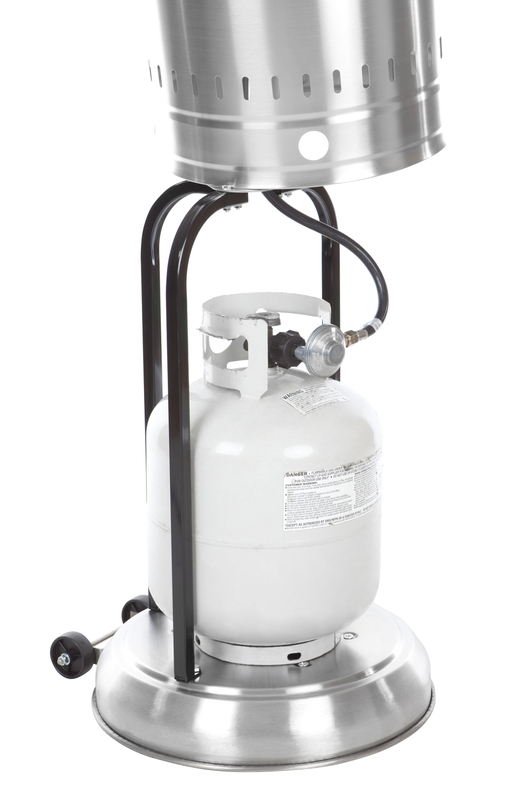 propane tank (not included). 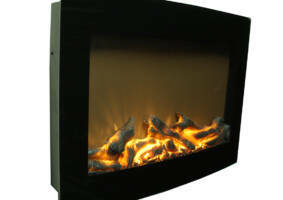 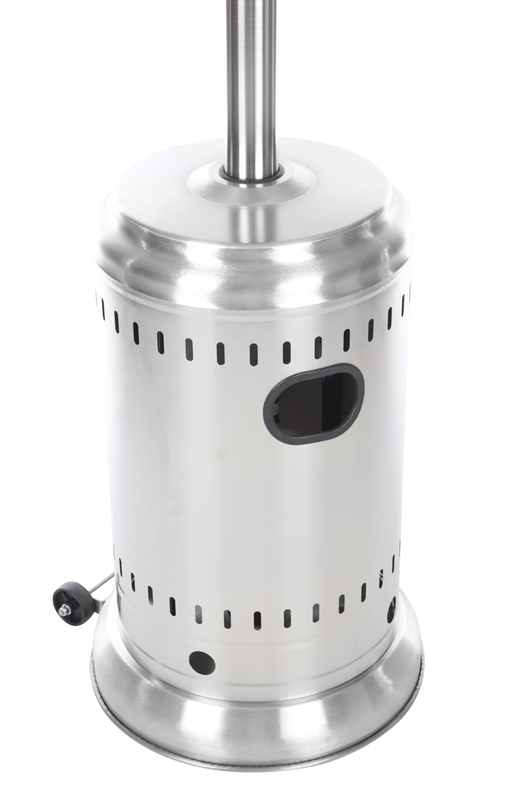 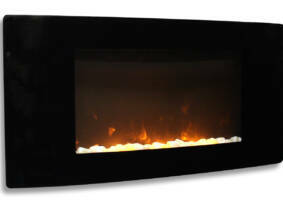 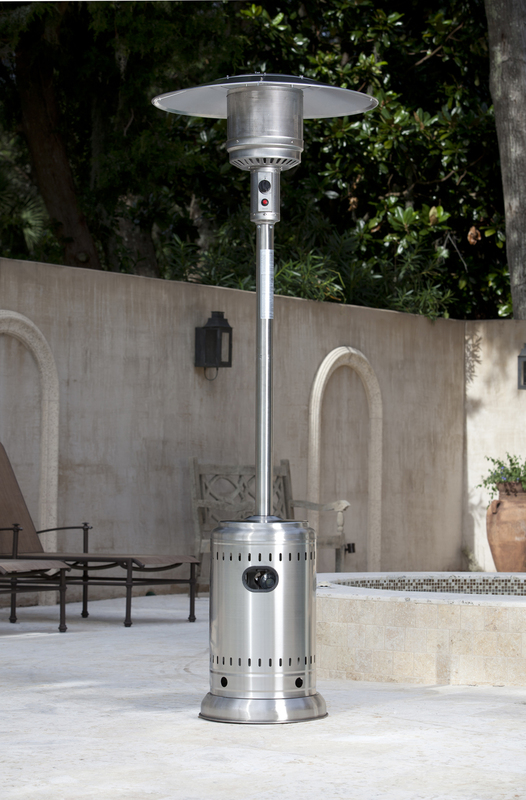 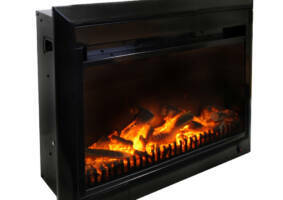 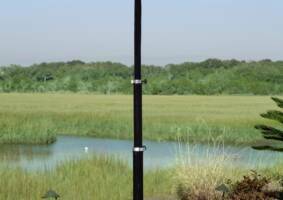 A high quality corrosion-resistant stainless steel burner and grid makes this patio heater easy to clean and maintain. 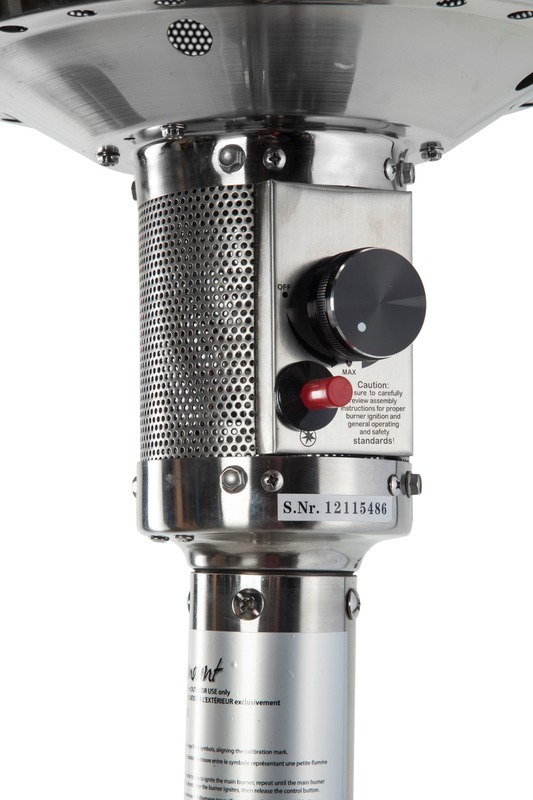 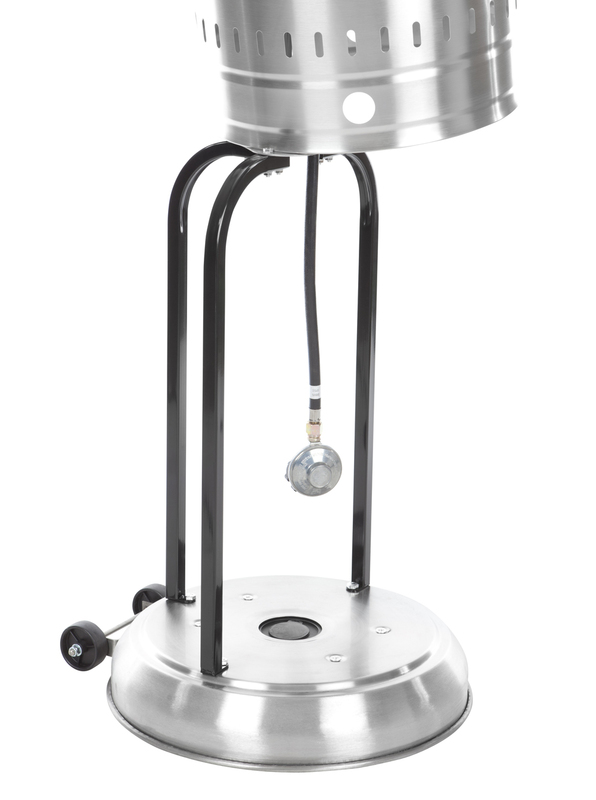 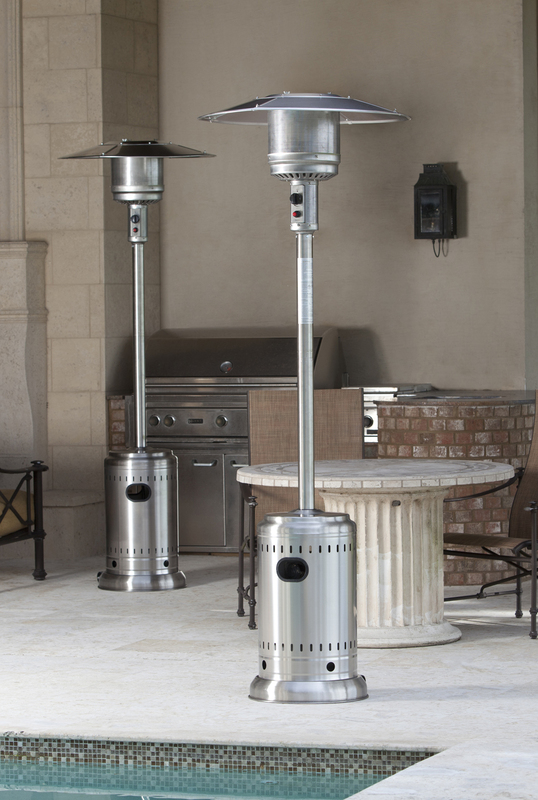 Extend your outdoor enjoyment with the Paramount stainless steel propane patio heater.